Showing results by narrator "Leah Carroll"
Leah Carroll's mother, a gifted amateur photographer, was murdered by two drug dealers with Mafia connections when Leah was four years old. Her father, a charming alcoholic who hurtled between depression and mania, was dead by the time she was 18. Why did her mother have to die? Why did the man who killed her receive such a light sentence? What darkness did Leah inherit from her parents? 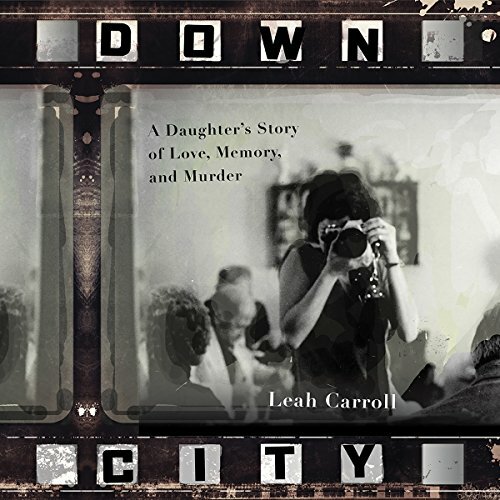 Leah was left to put together her own future, and now in her memoir she explores the mystery of her parents' lives through interviews and police records.